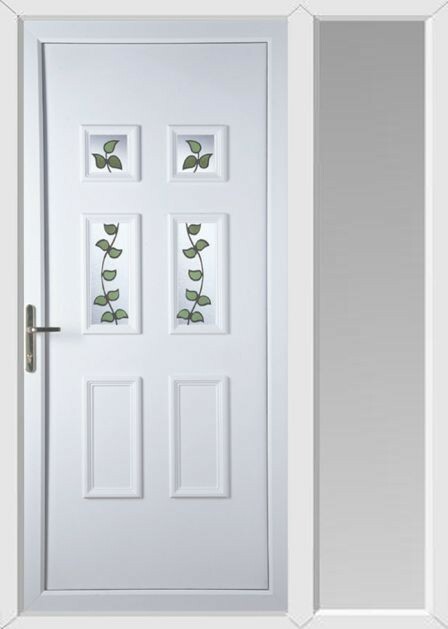 Our uPVC doors with a sidelight are perfect for those customers with a home in need of more light or have a wider than average entry way. 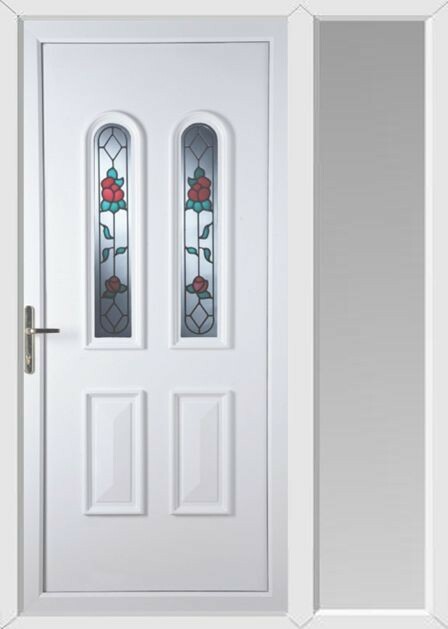 With a range of backing glass designs and bespoke options to choose from a sidelight can be just as decorative as our uPVC front doors. The frame that surrounds our sidelights is the same strong, 70mm uPVC that is used for all of our door frames to provide maximum security. The glass used in both our doors and sidelights is toughened to provide your customers with reassurance that their home is secure and is also double glazed to increase the thermal efficiency rating. 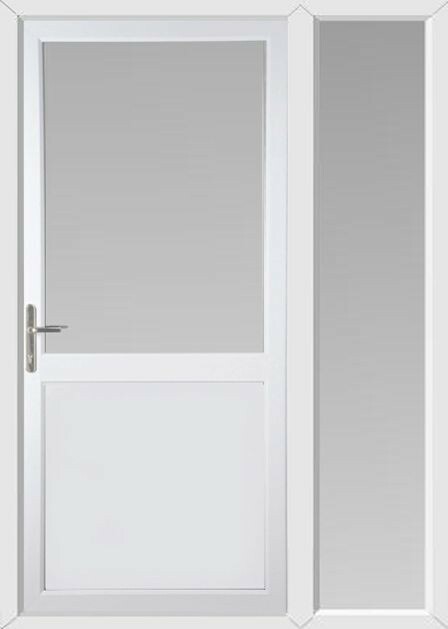 To make things simple, all of our supply only uPVC Doors and sidelights are supplied pre-hung in their frame, ready to install. 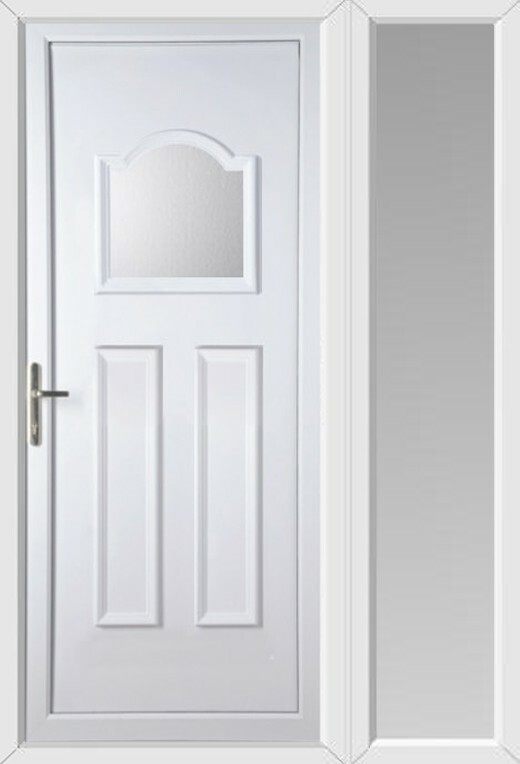 With the same great uPVC door styles to choose from, as well as our same reliable service that includes our low prices, free delivery and 10-year guarantee, Frame Style is your number one choice when it comes to uPVC doors with sidelights. 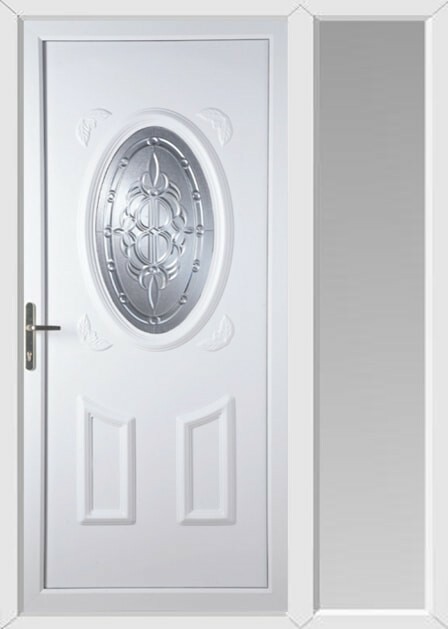 If your customers are concerned about the security of their home, there is also the option to upgrade a uPVC door to a high-security uPVC option. This upgraded uPVC Door also includes a box section galvanized steel reinforced frames and a reinforced uPVC Door panel. 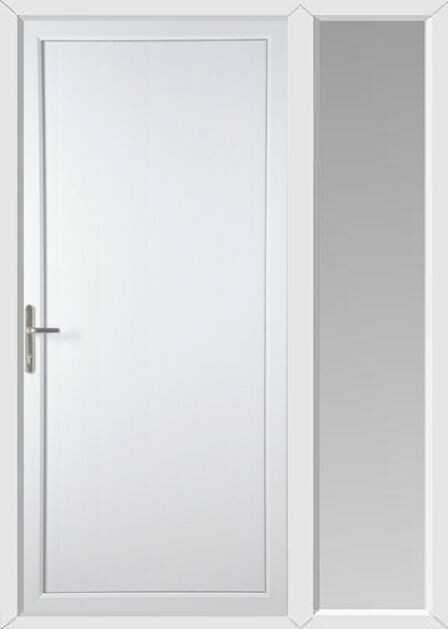 Other features include a 10-pin locking system with 3 claws and a full 1-piece lock keep. 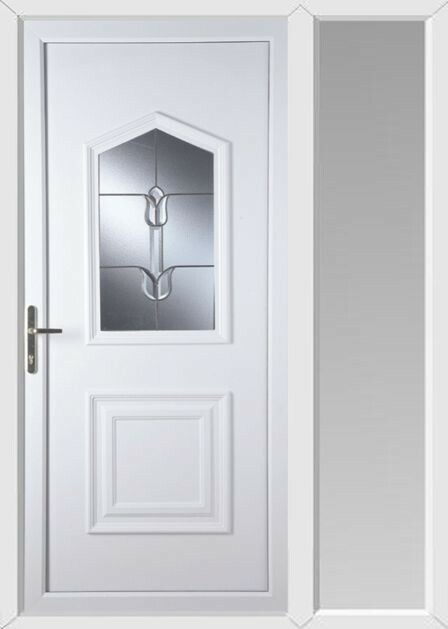 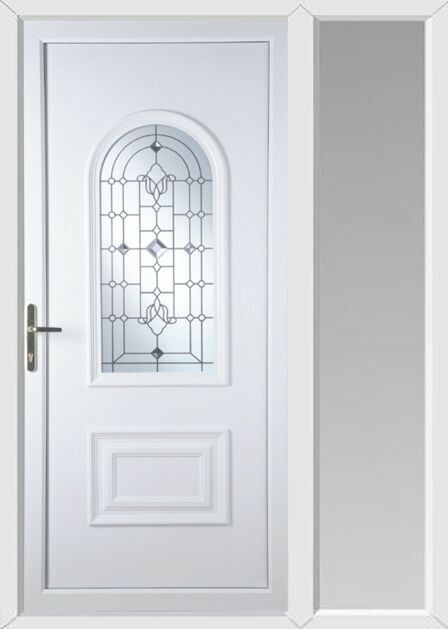 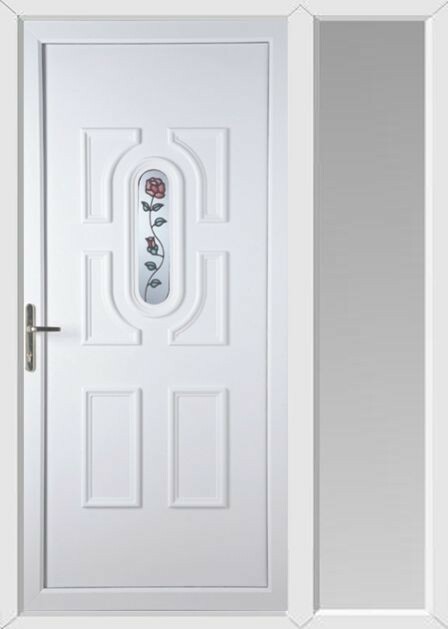 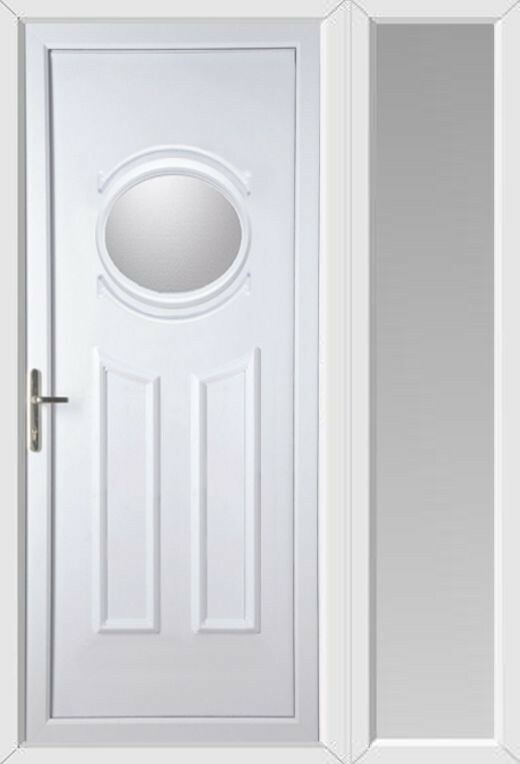 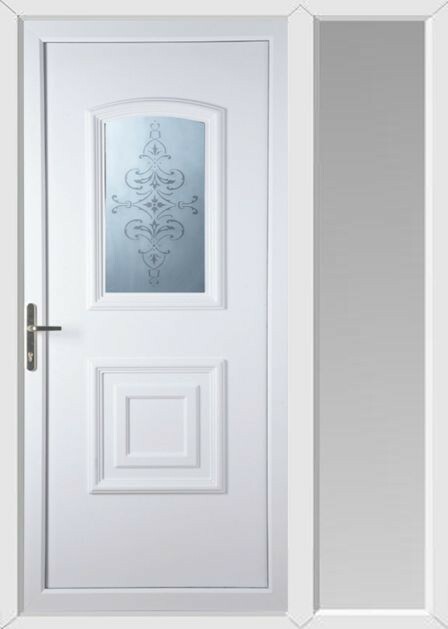 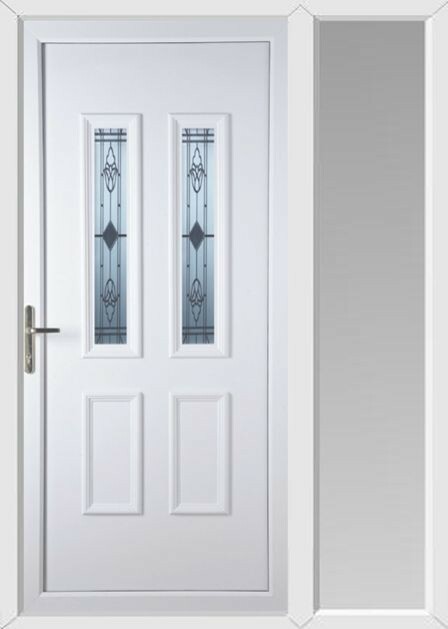 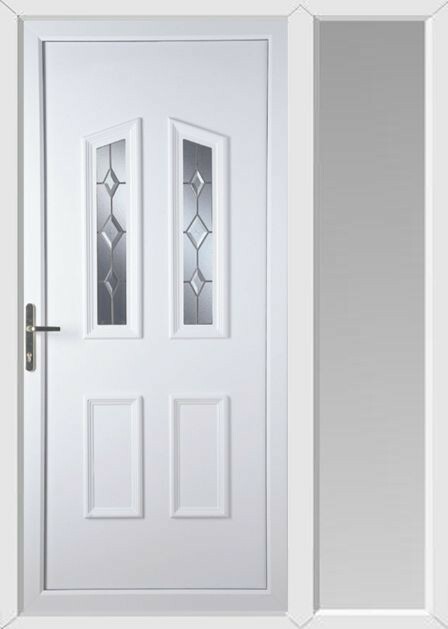 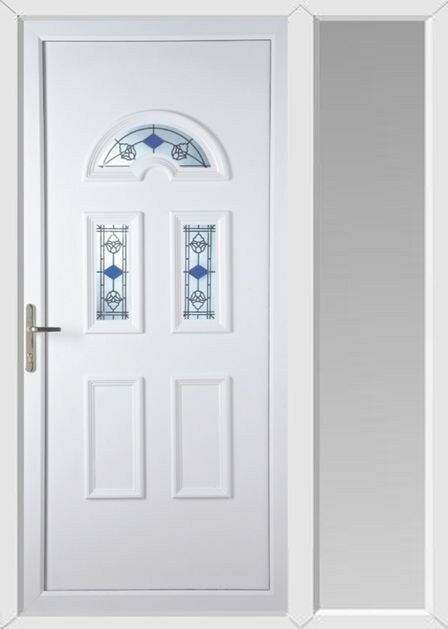 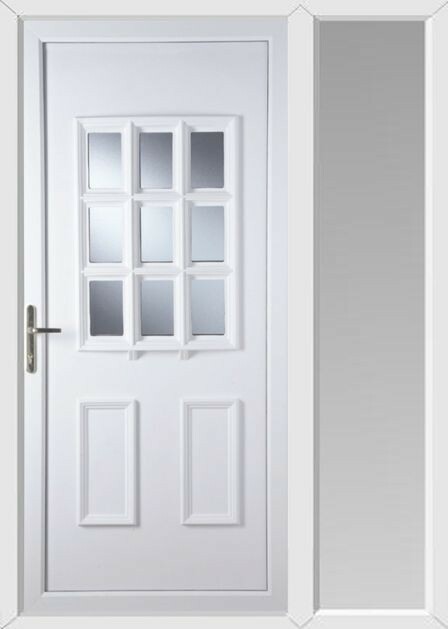 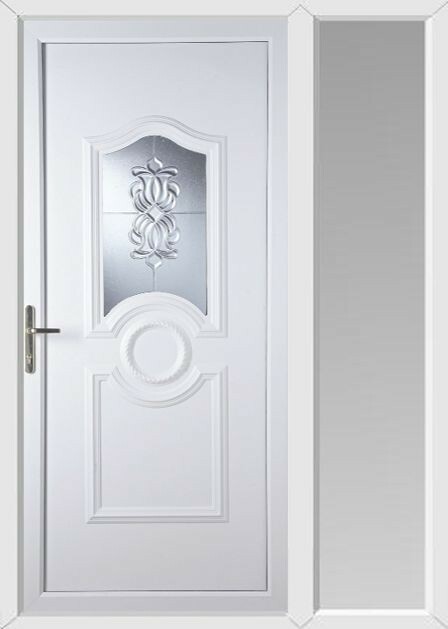 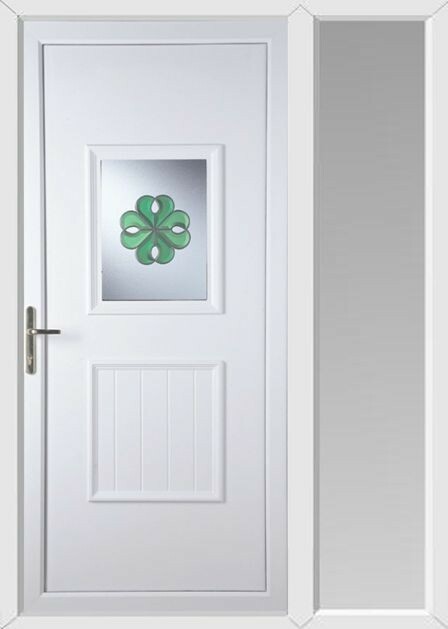 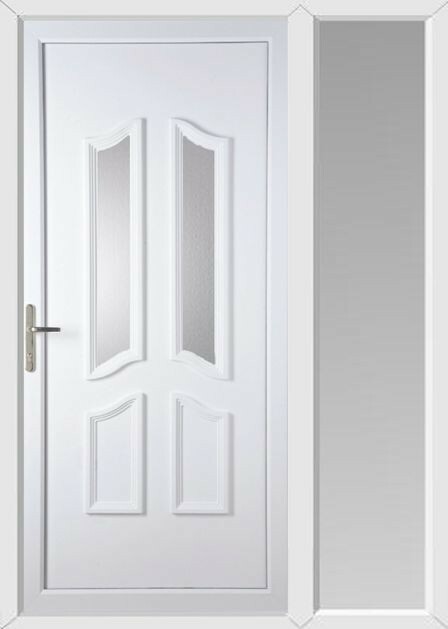 All our uPVC Front Doors that you can view below are available in White, Oak and Rosewood. 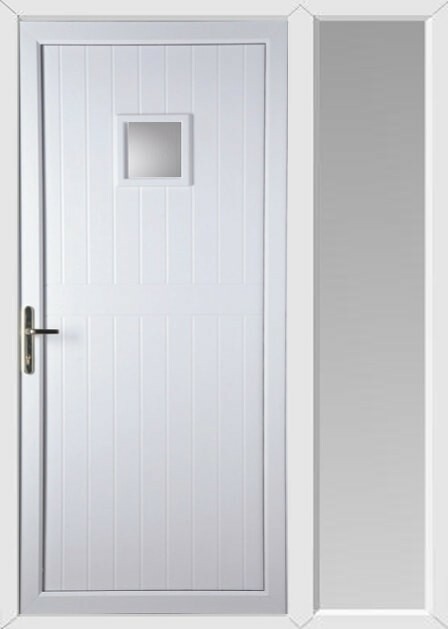 As well as the door panel, these colour options are also offered for the uPVC frame and on both the inside and the outside of the door. 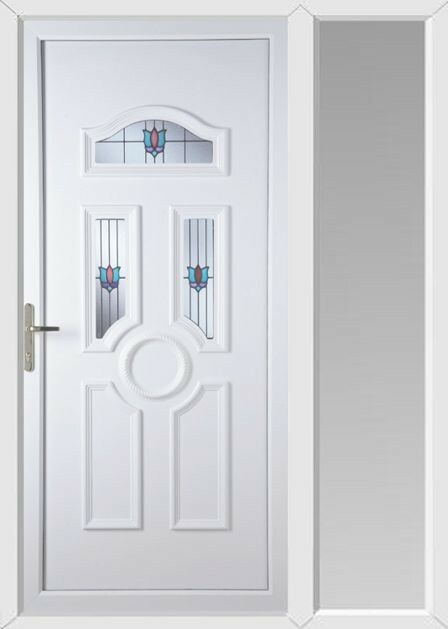 If you have any other colour request please call our team. 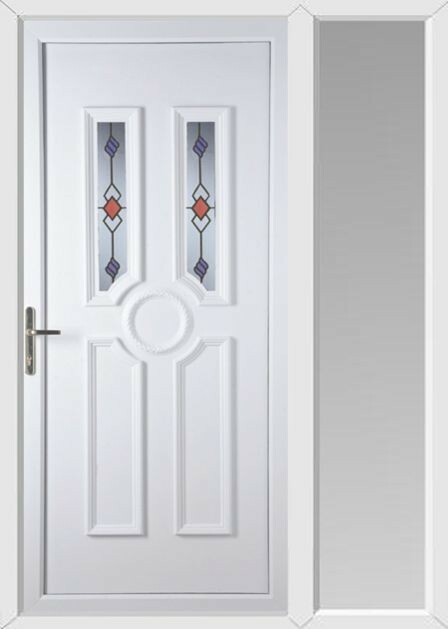 Here at Frame Style, we can also manufacture uPVC Doors with two sidelights or uPVC Windows, to find out more about these products or to receive a quote, please call our specialist trade staff on 0800 211 8933. 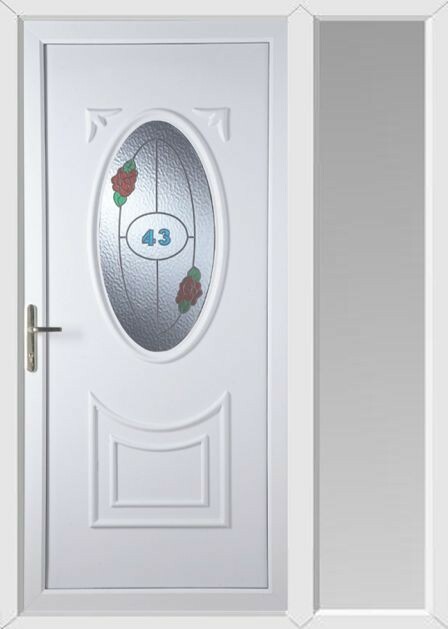 To receive our best quote on a uPVC door with a sidelight please view and design your door online and a member of our team will call you back, or call our trade specialists on 0800 211 8933.